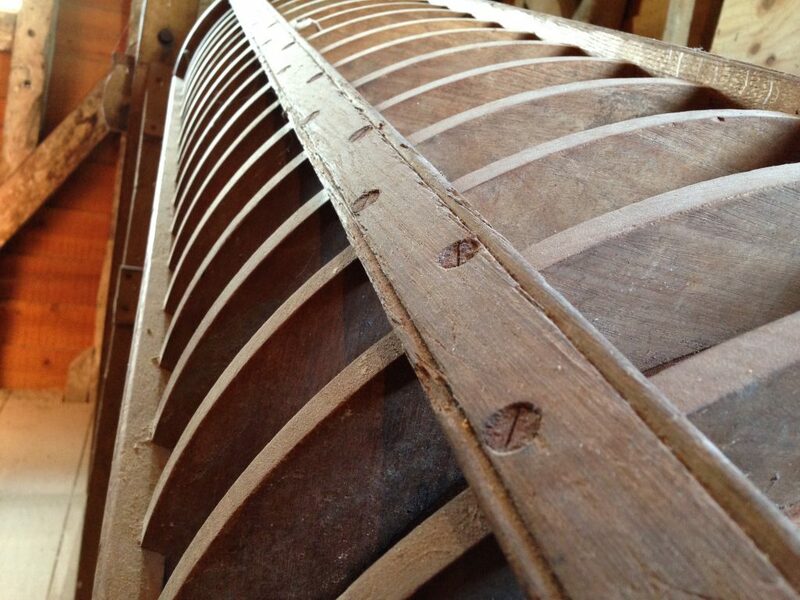 In our Project Diary, Clare Crossman shares her reflections on events and other activities for the Waterlight project. The Meldreth Local History Group has published this week a series of pages about the river Mel. 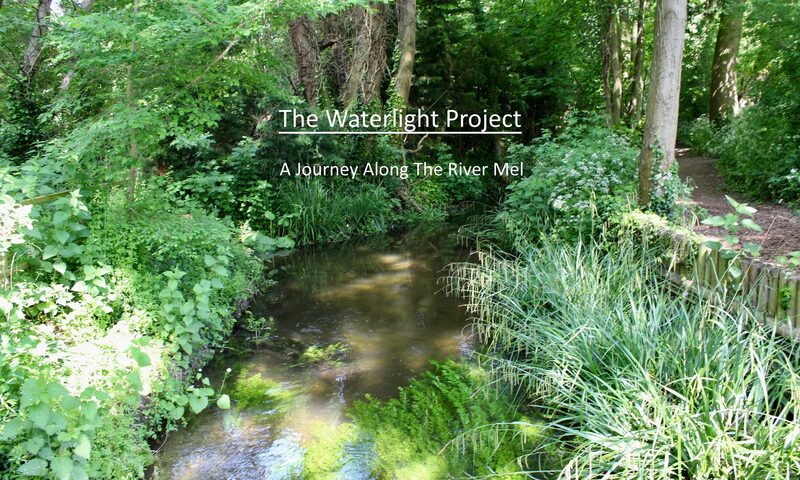 This was stimulated by the Waterlight project and contains memories of the river captured during the project. Starting with the introduction, pages cover, amongst other topics: history, economics, leisure, flooding and the importance of the Mills to the community. In Topcliffe Mill — where James and I spend an afternoon this month — are two anonymous poems from the 19th century, telling stories of theft and murder at the mill in the middle ages. Derring-do, robberies, and hidden treasure: the mill lends itself to adventures and ghosts. James, Bruce and I have seen quite a lot of each other in terms of planning, and arranging future events for autumn and winter. Our meetings usually take place at lunchtime in the pub. People often refer to the ‘dog days’ of August but it is one of my favourite months as many people are away and the pace of life slows. In ancient times the whole of August, because celebrations depended on where the equinox fell, was called Lammas: a time of ripeness and grains. Closely related to Lugh and Lughnasa in Ireland, these gods were of sun, light, harvest, fullness and their female counterparts were Ceres — the Roman goddess responsible for fertility and for helping people prepare and preserve corn — and Greek Demeter, the goddess of changes: the dark mother who sees summer tilting slowly in the harvest towards autumn. There are many stone carvings of these goddesses holding bunches of wheat. Nothing can grow without water; we come from water and are largely made of it. So, it has felt entirely appropriate that James and I have spent an afternoon filming in the mill at Topcliffe in Meldreth. Everything remains: the millstones for grinding, the sluice and its gates, the hods to hold the grain, the sheer steps up the narrow towers, the great cogs of the machinery all powered by water. Kathryn Betts the owner of the mill house and mill tells us that she and her husband have looked into restoring the old mill wheel there, with its overshot water power. If that was possible, they could begin to make flour again. In mid-May James, our conservationist friend Bruce, and I took Year 6 from Meldreth Primary School on a filmmaking and poetry writing walk on the section of the river behind Meldreth High Street, through woods and fields, past the mill and up to the church field. Everyone was given an iPad for the return walk.